Welcome to Creatures & Cream! 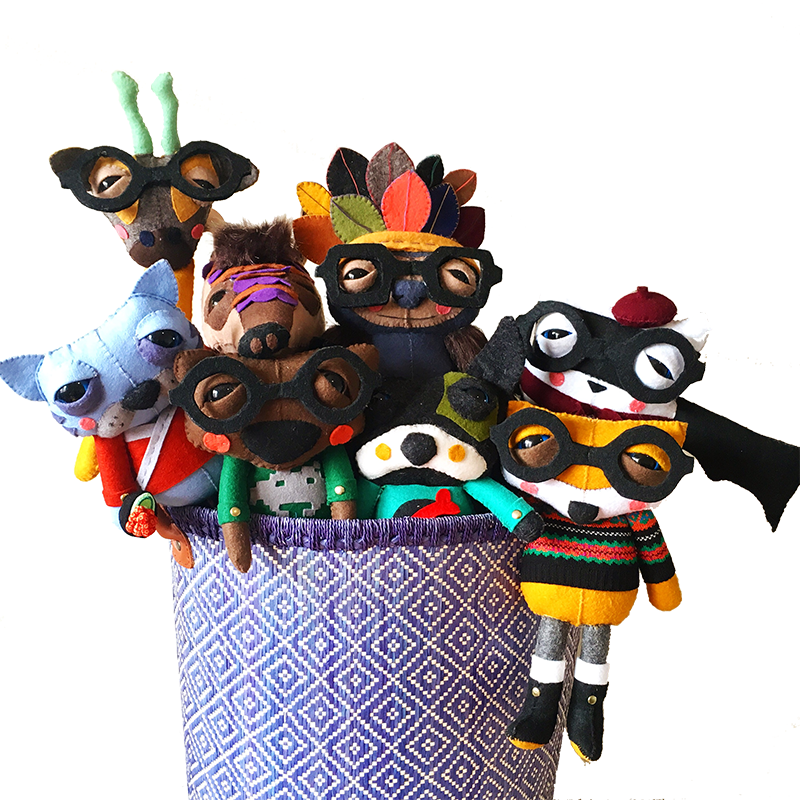 I'm Mitosa [MI-TOO-SAH] (that's me at the bottom of the page) -- and I love designing and hand-making all of the Creatures here, injecting a great deal of love, and shipping them off to you from Sydney, Australia. Everything you'll find at Creatures & Cream is handmade from scratch by me when you place your order. Felt is everywhere - it is the main material I work with, adding in bits and pieces of other things for embellishment or decoration (see individual listings for details). If you'd like to take one of these little Creatures into your own home, simply follow the link at the bottom of their individual profile page, or follow the "Buy: Etsy Store" link on the top menu. They simply can't wait to be adopted by you and your family! It humbles me that you have "felt" interested enough to drop by and see who I am. Thank you. I look forward to hand-making your order and getting it to you, to continue spreading the C&C love across the world! If you'd like to get in touch, feel free to contact me via the form below (or email me: hello [at] creaturesandcream.com). Thank you for contacting me! I'll follow up your message soon.